Mr Al Co-hol seems to be responsible for initiating a number of adventures… He had a hand in this one. Late one night a bunch of students from the Wits Yacht Club were sitting around a braai – drinking. The idea of sailing in the Cape2 Rio Yacht Race was suggested. 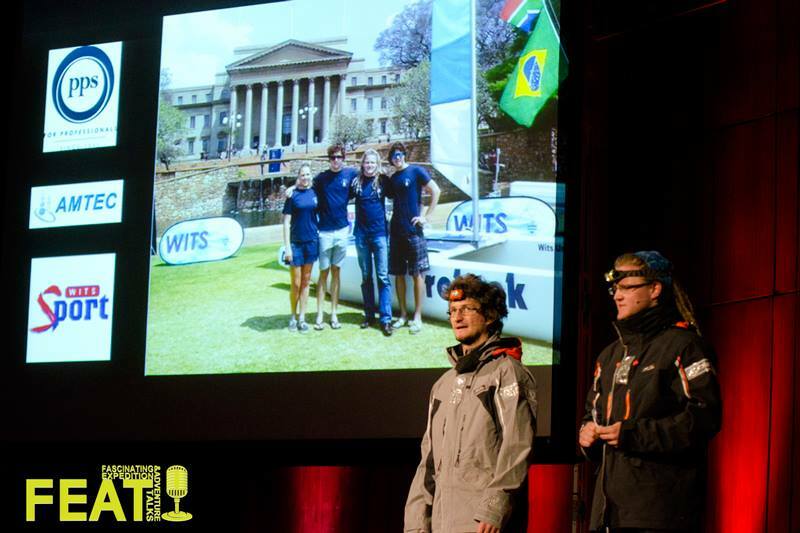 For months these students put their lives, thoughts, bank accounts and hearts into raising the money to charter a yacht and sail across the Atlantic in this year’s Cape2Rio Yacht Race as a Wits Yacht Club boat. Alistair Moodie and Patrick Chappel give us the low-down on what it took to manhandle adversity and tame the fierce and stormy Atlantic Ocean.